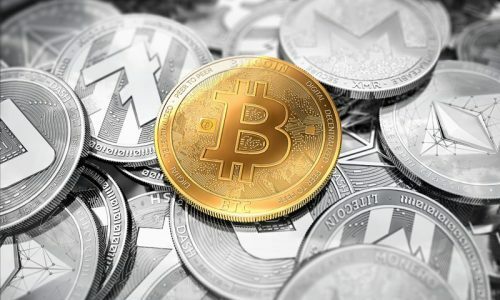 As evident as it seems that cryptocurrency is gradually having full recognition across many industries, newer, more significant crypto coins are continually emerging, building more hope for investors. 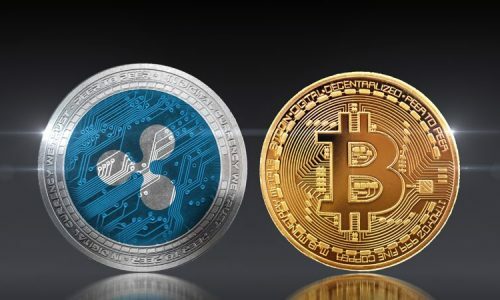 Every year an average of a hundred new crypto coins are being launched into the public which has created further trust and recognition in the cryptocurrency industry. Pundi X cryptocurrency is yet another crypto coin that hopes to deploy its blockchain-based POS solution to every small and large investor. Their platform has attained high popularity through the use of their payment POS system to accommodate different currency payments. Although recognized around the world, its popularity has mainly been spread across the Asian countries. In this guide, we are going to look at the historical road map of the Pundi X cryptocurrency, its features, wallet system and how to secure its coin. Pundi X is owned by a few well known Asian blockchain experts who already made their mark in the blockchain industry. Co-founded by Zac Cheah ( the former w3c Chair HTML5) and Pitt Huang who, an entrepreneur, Pundi X has been able to build a team of expert to cover all areas in its networks. In the fourth quarter of 2017, after its pre-ICO was launched, the spread of it’s X POS was made available in the Indonesian market. Later on, after the end of its pre-ICO, the spread of its X POS went viral in Korea, Singapore, Thailand, and the Malaysia market. In the second quarter of 2018, during its ICO, Pundi X officially entered the markets of Canada, Philippines, Vietnam, Japan, and the USA. Though Pundi X has been in the blockchain industry for less than two years, they are already planning to set up the southeast blockchain and Western Europe in the first and second quarter of 2019. The dream of the team of Pundi X is to give a lifeline to blockchain industry to be able to make a purchase of goods and services using their NPXS token. What is Pundi X Cryptocurrency? Fast transactions; Fast transactions are offered between peer to peer systems when paying for goods or services. The use of this XPOS can confirm transactions in microseconds. which has been one of its primary features used to enable the confirmation of bulk transactions. An avenue to support multiple cryptocurrencies; The use of XPOS supports a multi-crypto level of coins. This means that users can easily transact with any coin of interest using their XPOS payment system. Access to buy other cryptocurrencies; XPOS is designed with a view of supporting the buying of other coins with the blockchain industry. These modalities cater for swapping and exchanging between different blockchains. Cross-border payments; The integration of the cross-border payment system assists with the universality of the Pundi XPOS. This allows retailers and wholesalers to receive payments through fiat currencies. 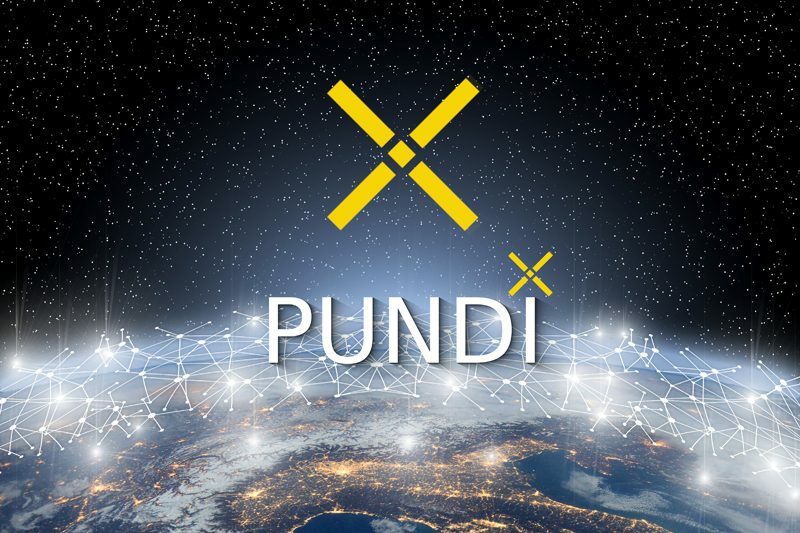 NPXS is the coin of the Pundi X cryptocurrency. 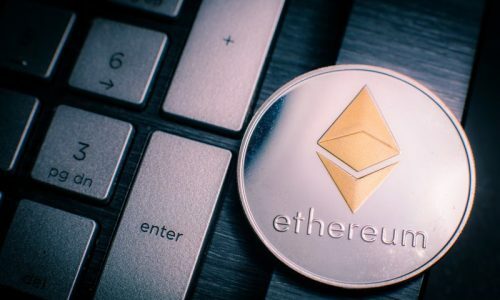 It is an ERC-20 token on the Ethereum blockchain and can be traded on many crypto exchange platforms. Currently, its market cap is at $77974985 USD which is equivalent to 19330BTC with a circulating supply of 166614999532 NPXS. The wallet of Pundi X is called Xwallet. With the use of Xwallet, you can top up your account and transfer tokens to and from other wallet addresses. As an owner of Xwallet, you are entitled to a virtual card account for the sending and receiving of funds. Having an XPASS physical card allows you to top up your Xwallet account and make payments which involve scanning the QR code of the merchant and entering the desired value of the currency you are transacting. Instant payment through the online and on-chain system; The use of the Pundi X wallet system provides access for instant payment. Using its XPASS system helps for immediate payment for goods and services. Easy retrieval of data; The Xwallet app provides easy access for retrieving data stored on any smart device that is linked to the app. How to Secure the Pundi X Cryptocurrency? The buying of the NPXS coin involves using a crypto exchange that enlists Pundi X in their coin listing. This first requires registering on their platform. You can then create your account by providing your email and password for granting you access. Some platforms may go as far as asking for an ID in addition to a few anti-money laundering requirements. After registration and authentication, you can deposit funds into your exchange account either in Bitcoin or Ethereum as NPXS cannot be bought with the direct use of fiat currencies. When funds are deposited into your account, you can look for a traded pair that supports your deposited funds either in NPXS/BTC or NPXS/ETH. Examples of exchange platforms include Bittrex, CoinBene, IDEX and DDEX. Despite the fact that Pundi X has come up with so many benefits like Xwallet systems and XPOS mode of payments, it looks forward in having the XPOS and EPOX Desk handy as part of its product line. Also, for users to have wider coverage of its product and coin, the creators have planned to enter the African market in the fourth quarter of 2019.